Home>New Songs>Swizz Beatz Songs> Swizz Beatz Grabs Giggs For Earth Rattling Single "Come Again"
Swizz Beatz continues to reestablish himself as one of the most dangerous producers on the planet. As fans await Poison, which will likely be the most heavily featured album of 2018, Swizz drops off another single. "Come Again" relies on the lyrical ability of Giggs, the veteran London rapper who you may have first gotten acquainted with on Drake's More Life. Swizz and Giggs dropped of a gritty black and white video to go along with the single as well. Swizz composes an instrumental that will force you to scrunch your face is satisfying disgust as the bass rattles the ground beneath you. Swizz starts off the track with his usual repetitive hype before Giggs takes command of the energy. He opts to sway in the pocket of the beat, and his deep vocals reverberate between the drums like thunder in a closed room. 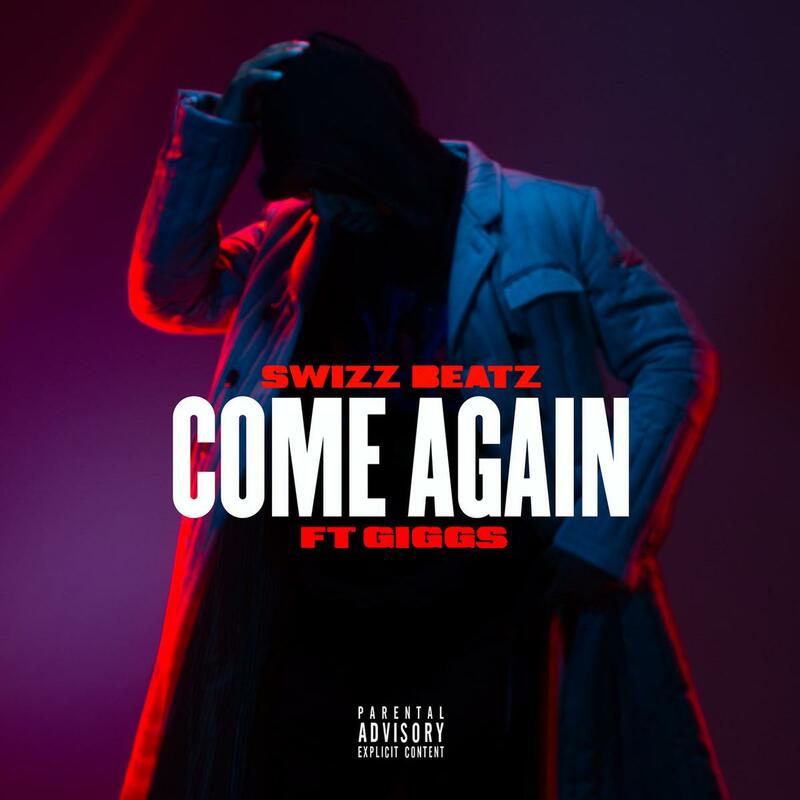 SONGS Swizz Beatz Grabs Giggs For Earth Rattling Single "Come Again"